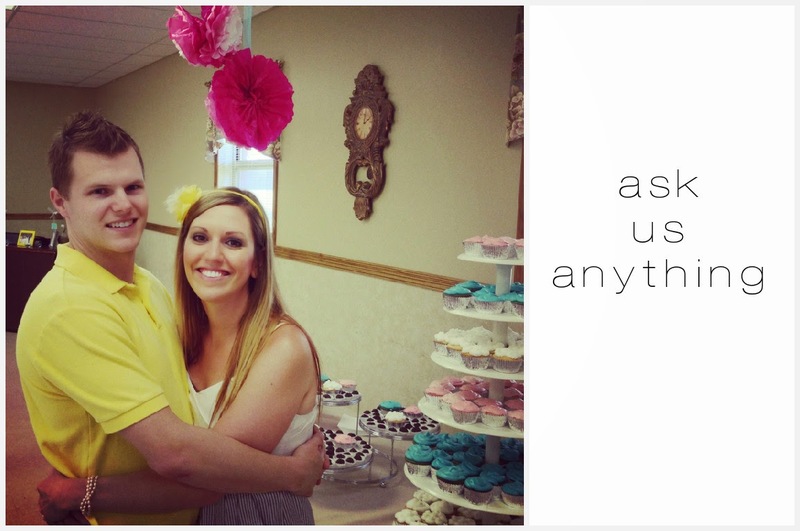 A while back my good friend Amanda opened up an 'ask anything' forum on her blog. I have had a few other friends that have done this as well and I absolutely loved reading all the questions and I especially loved reading the answers. It's a fun way to get a better look into people's lives. While I have good internet I decided I'd open up the blog for you to ask anything you want about me, us, life abroad, etc. My biggest fear in opening this is "What if no one asks me questions?" So, please, ask us some questions! I'll have this form open for about 2 weeks and plan on sharing the answers with you soon after that. Thanks a bunch! I appreciate it. I have really enjoyed reading everyone's questions. It has made me reflect and think a lot.